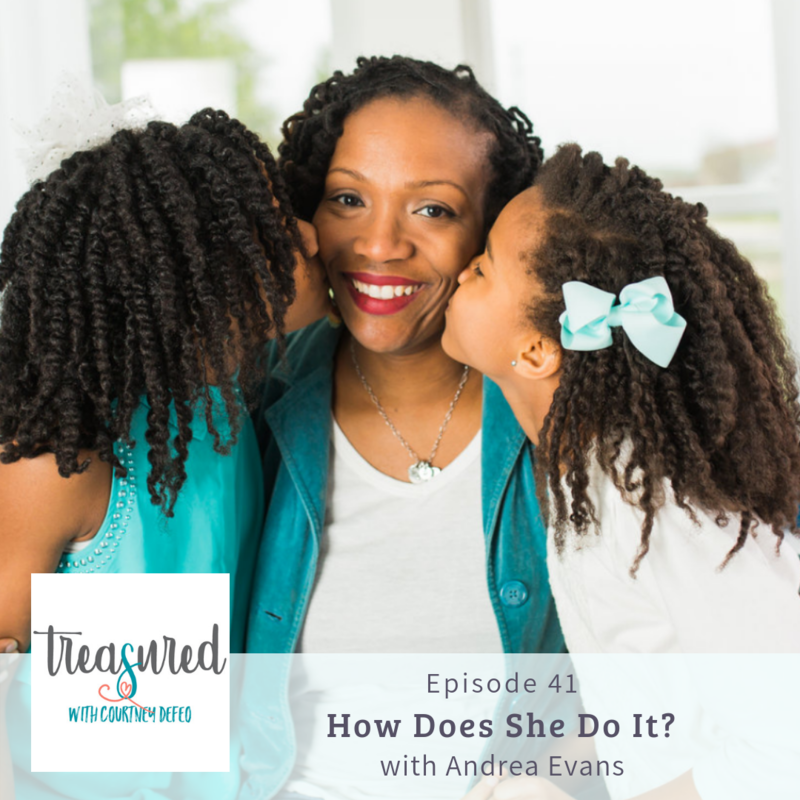 In this episode, I love chatting with Andrea about HOW she practically gets it done! From meal prep to packing lunches to schedules to raising girls – we get super practical in this episode. You will love her wisdom and feel like you are sitting across from a fun-loving neighbor! My FAVORITE part of the entire episode comes at the end when we talk about the way she cleans out her girls closet. She does it with some intentionality. Make sure you listen in and gain some great tips for how to speak to your girls about their bodies and how to encourage them to think about their clothes with gratitude. Great words of wisdom from Andrea! She’s a beautiful momma with beautiful girls, inside & out! Good job! Love you Andrea and the family you and Sean are blessed by the Lord to have and bring up to know and love Him. I see, close up, what you have shared today, is so evident in your lovely children. As you know I am not a mother, though the eldest of eight. I am sure mothers listening have been blessed and given tools to help them. I am blessed to own you all😊as my family. Aunt Ruth.